The transgender conservative admitted to a political change of heart in an op-ed for The Washington Post. Caitlyn Jenner has confessed that her hopes in President Trump were "misplaced." In an op-ed for The Washington Post, the Olympian revealed that her political "outlook has changed significantly" since she came out as transgender in 2015. "Since then, I have learned and continue to learn about the obstacles our community faces, the politics that surround us and the places my voice can help," Jenner said. "I have reflected on what my unique position of privilege means and how I can best use it to make a positive difference." Jenner, who has historically made no secret of being a conservative, said that she initially saw "fertile ground" to move the needle toward acceptance within the GOP, after then-candidate Trump announced he supported LGBTQ people at the Republican National Convention in 2016. This optimism, she recounted, led her to lobby members of Congress for transgender equality. 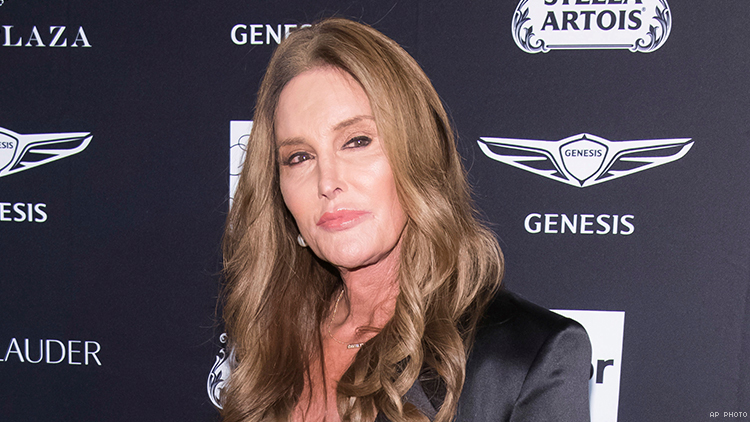 "Sadly, I was wrong," Jenner admitted. "The reality is that the trans community is being relentlessly attacked by this president. The leader of our nation has shown no regard for an already marginalized and struggling community. He has ignored our humanity. He has insulted our dignity. He has made trans people into political pawns as he whips up animus against us in an attempt to energize the most right-wing segment of his party, claiming his anti-transgender policies are meant to 'protect the country.' This is politics at its worst. It is unacceptable, it is upsetting, and it has deeply, personally hurt me." According to Jenner, Trump's proposed ban of transgender troops and the recent leaked news of the memo from the Department of Health and Human Services, which proposes erasing federal recognition of transgender people, led to her change of heart. "It’s clear these policies have come directly from Trump, and they have been sanctioned, passively or actively, by the Republicans by whose continued support he governs," she said. "My hope in him — in them — was misplaced, and I cannot support anyone who is working against our community. I do not support Trump. I must learn from my mistakes and move forward." In the future, Jenner — who was once called "a fraud and a fake" at a charity event for her conservative beliefs while she herself remained silent — vowed "to listen more to the members of the LGBTQ community" and to continue to advocate for change. "We will not be erased," she concluded, in an echo of the rallying cry of the transgender community in the wake of the news of the memo.